As well as being hosted on our website you can find the Humanitie podcast on itunes under the podcast menu and through the apple podcast app. 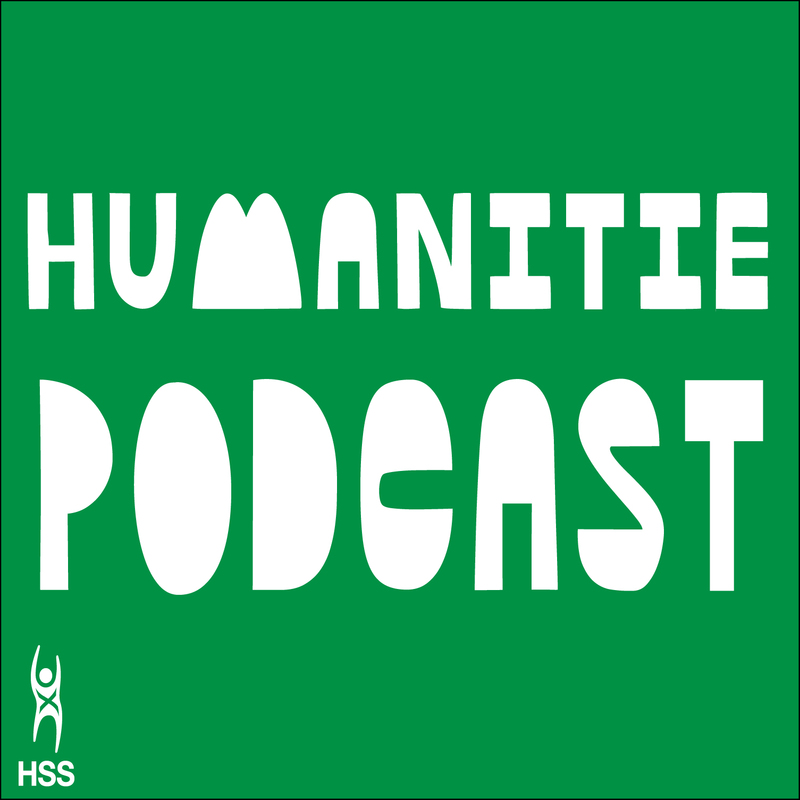 Humanitie is a podcast provided by Humanist Society Scotland that aims to look at the many ethical, rational and scientific issues that are tied within a Humanist outlook. Dr. Claire Cassidy is a lecturer in the Department of Educational and Professional Studies at Strathclyde University and is the Course Director for the Postgraduate Certificate in Philosophy wIth Children – the only course of its kind in the UK. Listen to “Episode #2 – Dr. Claire Cassidy – Philosophy With Children” on Spreaker.